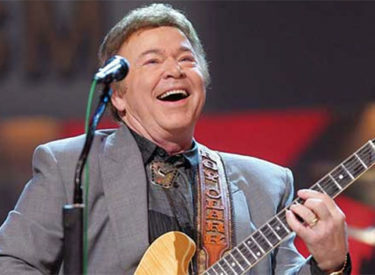 A publicist said country star Roy Clark, the guitar virtuoso and singer who headlined the cornpone TV show “Hee Haw” for nearly a quarter century, has died. Clark was “Hee Haw” host or co-host for its entire 24-year run. The country music and comedy show’s last new episode aired in 1993, though reruns continued for a few years thereafter. Clark played the guitar, banjo, fiddle, mandolin, harmonica and other instruments. His skills brought him gigs as guest performer with many top orchestras, including the Boston Pops.